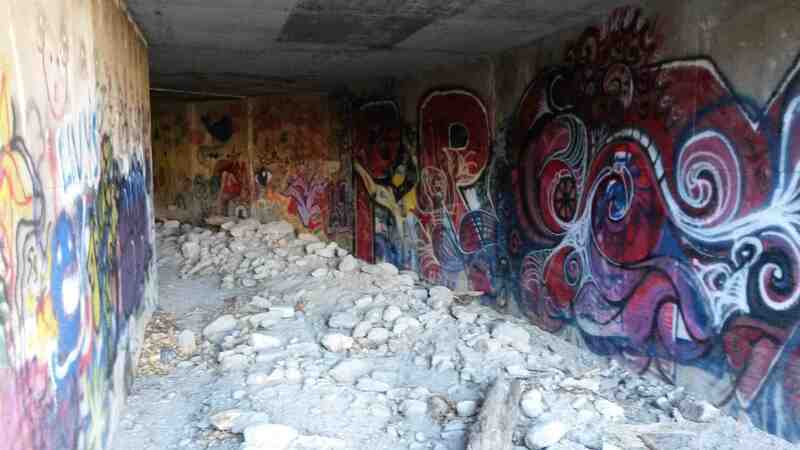 A lot more graffiti art is in these culverts. Best to avoid during rainy season. Keep looking, there’s lots to see.